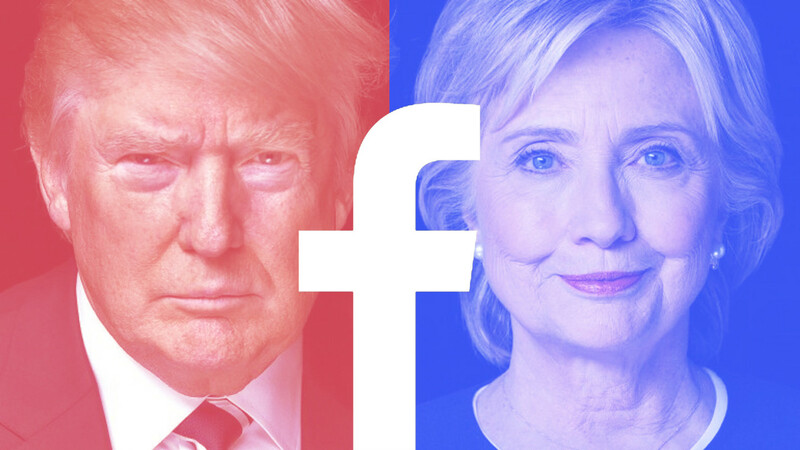 Now that the 2016 Presidential Election is behind us, we should examine how social media played a key roll in the race to the White House. 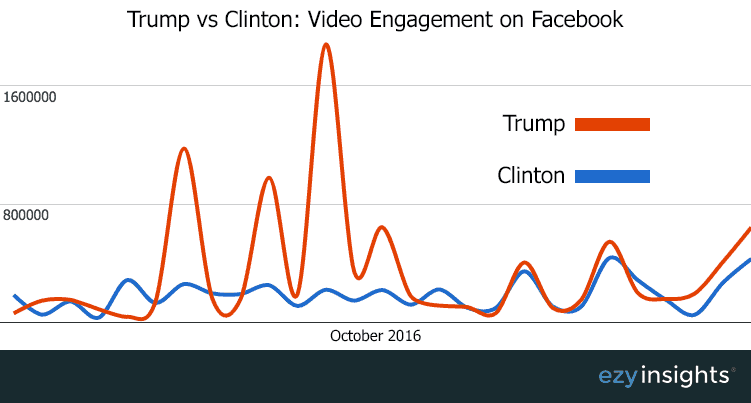 Both Clinton and Trump heavily utilized social media tools in their respective campaigns, but with very different tactics and strategies. According to USA Today each candidate favored different social media channels to broadcast their message to the masses. Clinton favored YouTube, which showcased highly produced campaign videos. Whereas Trump was focused on frequently Tweeting off-the-cuff remarks on Twitter and Facebook videos. The two candidates had completely different styles for reaching their audience. Clinton’s posts tended to be polished soundbites from her campaign produced by her media team. Trump’s posts were unique, brash, and clearly crafted personally. According to Michael Cornfield, an associate professor at The George Washington University, conflict sells and that’s why Trump’s Tweets were often covered by the media. Authenticity on social media is expected by the audience. Inc. reports that viewers are very aware of when content is being created for them, and when it’s direct from the source and genuine. Trump’s engagement numbers may have been higher due to his authentic content coupled with his frequency of posts. I am so glad you wrote about this! As I watched the election results come in last week I really considered the two candidates use of social media and ability to market their campaigns. Even down to the use of hashtags, it was obvious (and this is from someone who did not exactly favor one over the other) who was more in tune with the public through the use of social media. I found it absolutely fascinating. It’s so interesting how we use Avatars and varying identities online, however the public expects authenticity in our politicians in the online forum. Socializing has now become an online activity and if politics truly wants to touch the people they have to get their twitter thumbs warmed up and ready to send out 140 characters. I wonder if online communication can help. People have time to think about their message, tailor it to the recipient, and be thoughtful in their message. Yes, many people can be impulsive, but with online communicating the spotlight isn’t on and you have the luxury of posting what and when you want so doesn’t this kind of diminish the idea of authenticity?